The Kontinental, Junior and Women's Hockey Leagues have been rewarded for their marketing prowess with no fewer than 8 of the available prizes at the prestigious MarSpo Awards ceremony, which recognizes professional excellence in sports marketing. 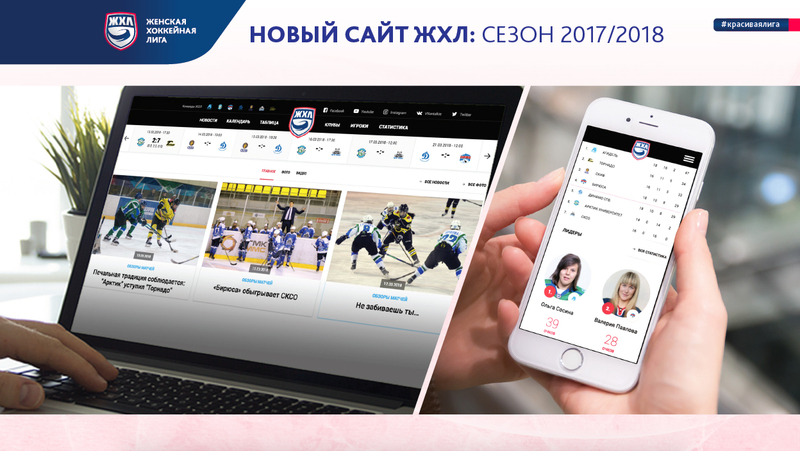 - For the second year in succession, the Kontinental Hockey League was named the winner in the special category, Right holder of the Year, selected by an open vote among the event organizers and members of the jury. 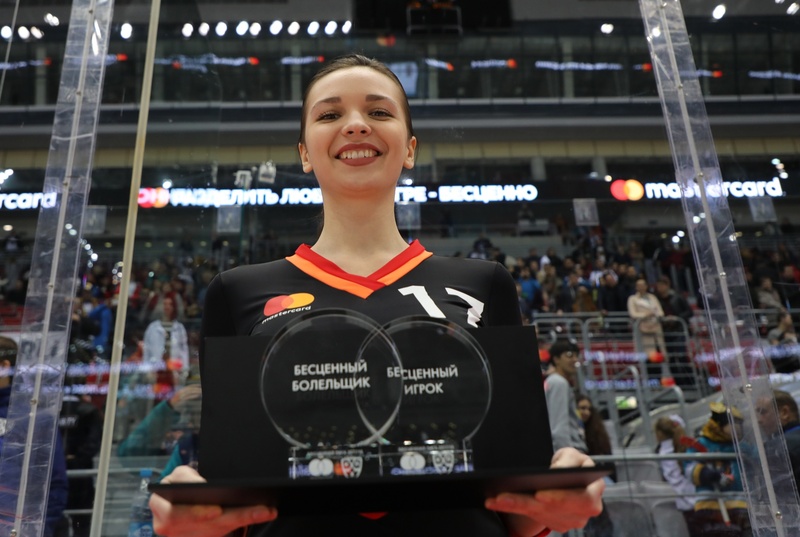 For the second consecutive year, the MarSpo Awards have been given to professionals in the field of sports marketing to reward the most effective projects in the promotion of sports organizations and sporting events, for enhancing the value and visibility of brands, and for efficient use of available resources.